Facebook is the digital drug that could do anything to users, brands and even Government without any legal or monetary consequences. How is that for a media company? In 2017 Facebook lost its soul as it was weaponized by foreign hackers against democracy and media transparency. Recently Facebook announced it’s changing its “News Feed” that will mean more priority to the posts of friends, family and real interaction. This means brands, content and media will pay the price as Facebook tries to keep retention among humans and minimize the dangers of fake news, something it was unable to do in the last few months. Facebook’s failure to protect users from false information was a serious breach of a media company and U.S. national security that we’ve likely ever witnessed. Facebook’s cash-cow of digital advertising also is giving way to more of a business emphasis on Instagram and eventually WhatsApp for business. Facebook’s pivot is meant to promote “meaningful social interactions”, however it’s debatable whether this occurs much at all anymore on Facebook; where SMS has overtaken legacy media channels such as Facebook, Twitter and LinkedIn as the avenues where we conduct real and meaningful digital interactions. Facebook and Apple, have in fact taken little responsibility with regards to mobile addiction and the harmful and adverse effects of social media apps and mobile usage. When the biggest monetary winners in tech don’t take responsibility for the issues they case, the backlash can be serious. 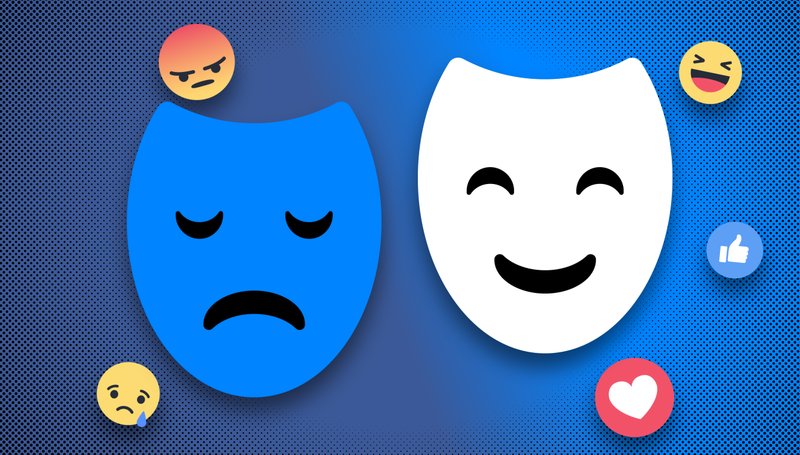 Facebook tweaking its algorithm also hurts businesses, brands and small businesses have paid serious money just to have their pages seen and to accumulate likes that will now be meaningless. It’s such an epic twist of traffic, that you can almost call it fraudulent digital advertising. CEO Mark Zuckerberg speaks about community, but in monetizing the users, “us” that is; he’s forcing Businesses to recreate the wheel and pay again for traffic on Instagram and later WhatsApp (for business); where actual user engagement is taking place while keeping Facebook more for its original intended purpose. Facebook has become a legacy web interface and intersection of the old web where our grandparents hang out. Facebook shares closed down 8.4% Friday following the social media giant’s announcement that changes in store for its “News Feed” could result in less time spent on the site. Users are already noticing less content from publishers and other content and organizations. For media businesses that rely on this traffic for their monetization this could become easily a serious problem. Facebook is trying to take a more human-first approach to its app, meanwhile its backstabbing its real customers — brands! Decreases in referral traffic, reach and brand engagement means Facebook wants to own the users, without sharing. It’s not like this is the first time it’s happend, but publishers are indeed scrambling once again to try to figure out whether Facebook’s big algorithm change will affect their business. Facebook owns an App empire, and to hook users and brands to its digital drug, back-stabbing them is not without its merits. This is because Facebook can re-create its digital advertising business on Instagram, Whatsapp and via its Smart screen called Portal. 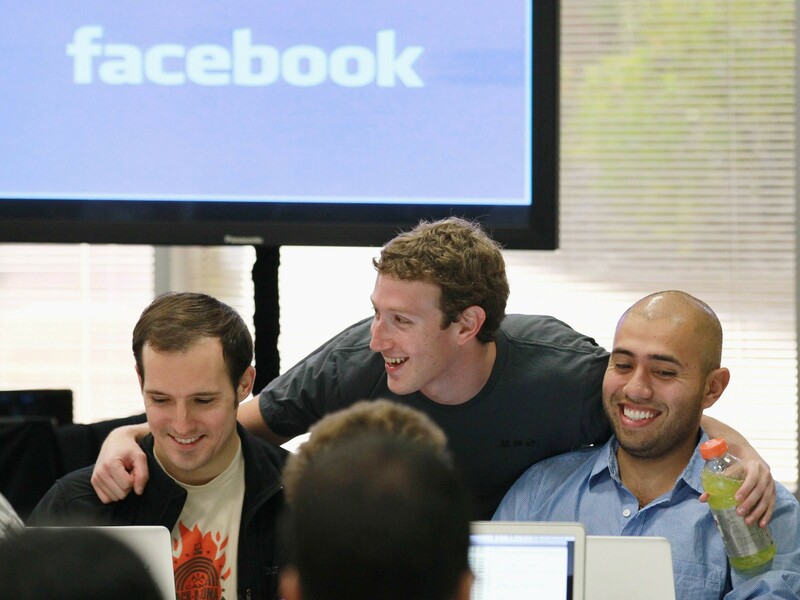 Facebook might not be as relevant in the future of advertising as Google and Amazon. This is because of how attribution and voice-AI works in the future for consumers and users. Facebook has shown its unable to follow in the personal assistant, video-first era and the future of where advertizing and AI are heading. Facebook wants to offboard us off Facebook, and onboard instead on to Instagram and WhatsApp, where it bets it can make more money on us as users. So displaying less “media” type content in our news feed, is one way to do this. Mark Zuckerberg has been badly pretending he cares about the future of community for quite some time now. In the process however, Facebook has lost touch with what innovation is. Copying Snapchat stories was the true writing on the wall of how this company is failing to innovate and mature its value proposition. Billions of advertising dollars has made the brightest talent in the world, lazy. While Google is maturing to become a tech hardware company with the most ubiquitous personal assistant and Amazon is maturing to become an AI-native and not just a data-native company, Facebook was monopolizing its control as media company and failing to innovate. For brands and small businesses who have spent a large and recurring amount of their marketing budget on Facebook, this is the ultimate betrayal. All they invested will now be worthless. They will have to start again in 2018 on WhatsApp for Business and transfer that investment to Instagram (somewhere where users care less about businesses than ever!). CEO Mark Zuckerberg said the pages managed by those businesses (on Facebook) are likely to reach far fewer people in 2018. It’s in these decisions where Facebook’s fraudulent behavior to the “community” truly shines. You can’t censor yourself as a Media company, so you take the easy way out, you screw the businesses who have trusted you to help bring them traffic. This is why you simply can’t trust Silicon Valley to inform or educate the people, it’s geared for profit, not for the users, and certainly not to support businesses or community.